Here you will find our stamp album supplements for all other countries. Please keep checking as this page will grow with more selection. 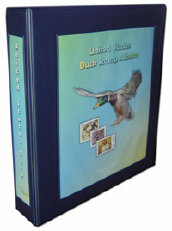 Current selections include Canada, and United States stamp album supplement pages.